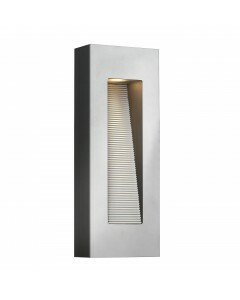 This is the Luna 2 Light LED (Light Emitting Diodes) Outdoor Medium Wall Light i.. 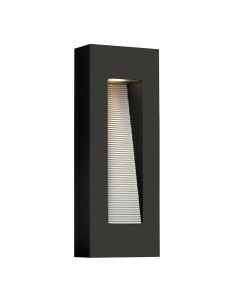 This is the Luna 2 Light LED (Light Emitting Diodes) Outdoor Small Wall Light in Sati.. 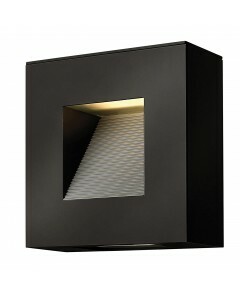 This is the Luna 2 Light LED (Light Emitting Diodes) Outdoor Small Wall Light in .. 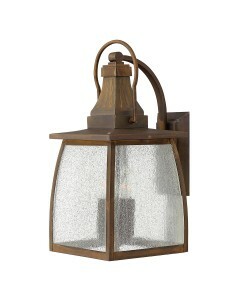 This Manhattan 1 light outdoor chain lantern is a classic update to the traditional train station la.. 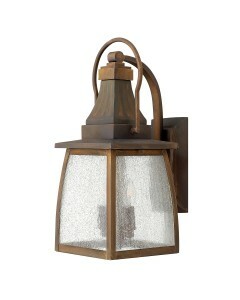 This Manhattan 1 light outdoor large wall lantern is a classic update to the traditional train stati.. 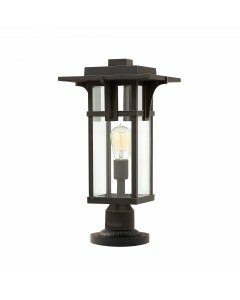 This Manhattan 1 light outdoor pedestal is a classic update to the traditional train station lantern.. This Manhattan 1 light outdoor small wall lantern is a classic update to the traditional train stati..
Hinkley Manhattan Wall Lantern Hinkley Manhattan 1 Light Wall Lantern In Oil Rubbed Bronze Finish.. 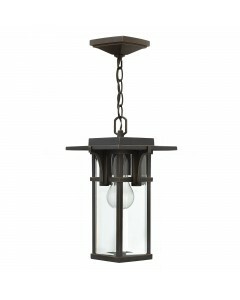 This is the Montauk 2 light outdoor chain lantern. 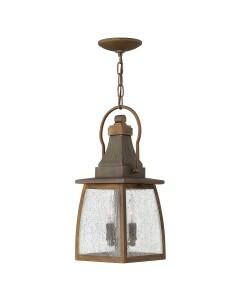 The classic sophistication of this lantern brings.. 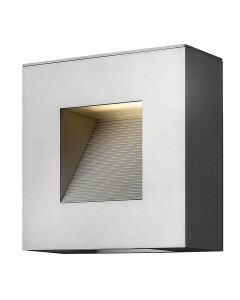 This is the Montauk 2 light outdoor medium wall lantern. 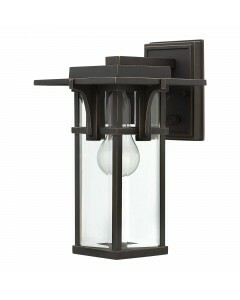 The classic sophistication of this lantern .. 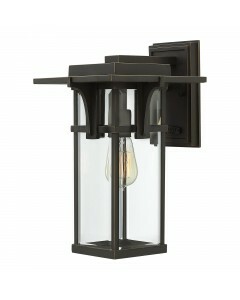 This is the Montauk 4 light outdoor large wall lantern. 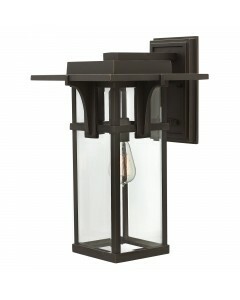 The classic sophistication of this lantern b.. 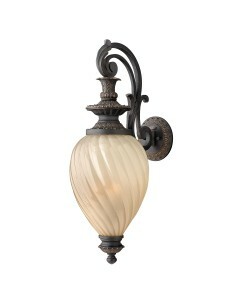 This Montreal 1 light medium outdoor wall lantern has a traditional Old World styling and features o.. This Montreal 1 light small outdoor wall lantern has a traditional Old World styling and features or.. This Montreal 3 light large outdoor wall lantern has a traditional Old World styling and features or..